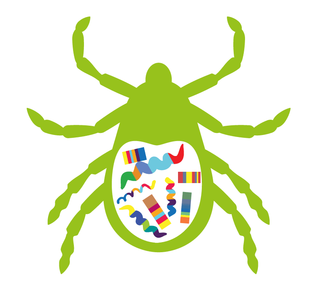 Lyme disease is a serious bacterial infection affecting humans and some animals that is most often transmitted by the bite of an infected tick (a member of the arachnid (spider) family)). 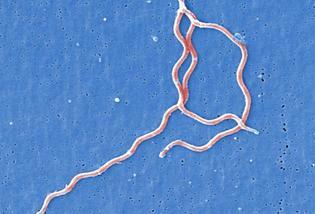 It is caused by a complicated, corkscrew shaped bacteria, known as a “spirochete”, called Borrelia Burgdorferi. ​Lyme disease, similar to syphilis, can affect multiple body systems and cause a wide range of problems. The bacteria that causes Lyme can quickly spread through the entire body including into the bloodstream, the brain, heart and other organs, joints and tissues. 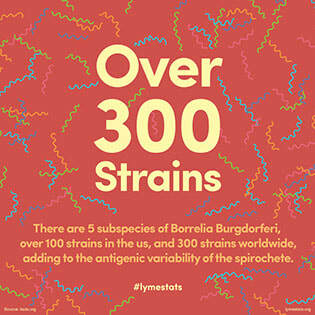 Borrelia Burgdorferi (Lyme disease) is only one of hundreds of different strains of Borrelia, one of the reasons why accurate testing can be a challenge. ​According to the CDC, Lyme disease is the fastest growing vector-borne, infectious disease in the United States. There are 5 subspecies of Borrelia burgdorferi, over 100 strains in the US, and 300 strains worldwide, adding to the antigenic variability of the spirochete. This diversity is thought to contribute to its ability to evade the immune system and antibiotic therapy, leading to chronic infection. Co-Infections are the other viral, bacterial, fungal and parasitic infections that can be carried by ticks, who are often called “nature’s dirty needle”. There are multiple different species of ticks that carry Lyme and/or Co-Infections, at least 8 different species of ticks in Canada have been found to carry Lyme disease. 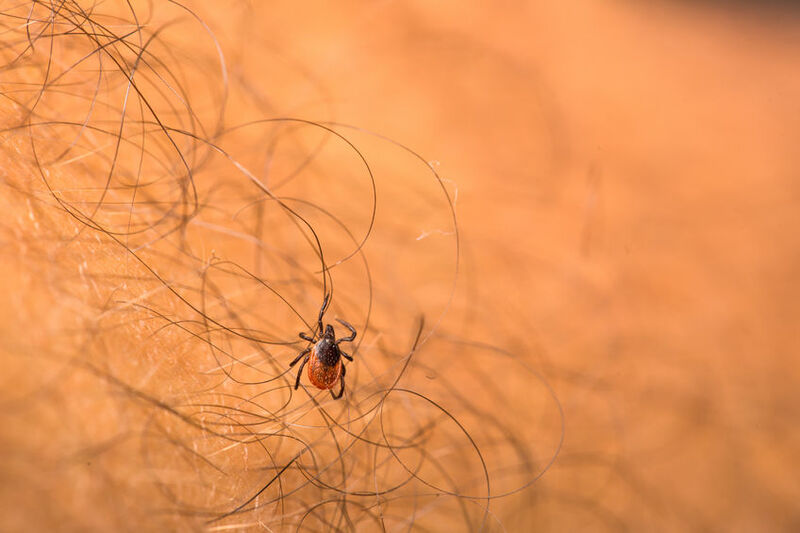 Lyme disease and Co-Infections are most commonly transmitted by the bite of an infected tick. 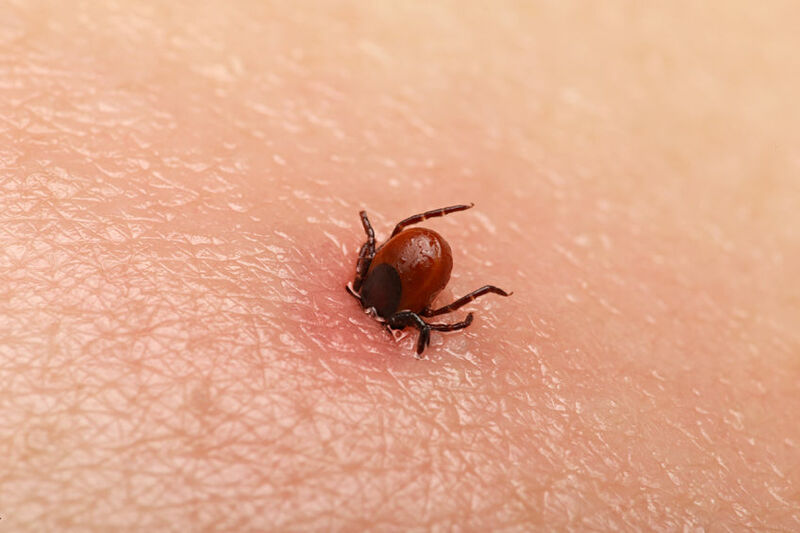 It is often stated that Lyme is only carried by the blacklegged (deer) tick known as Ixodes scapularis and the Ixodes pacificus, the western blacklegged tick. This is inaccurate. Multiple species of ticks have been found to carry Lyme (Borrelia burgdorferi), and many different tick species carry Co-Infections including the American dog tick, the Brown Dog Tick, the Rocky Mountain Wood Tick and the Lone Star Tick. The simple answer is – everyone. Ticks are found in every Province and Territory in Canada, across the United States, Europe and Asia. Ticks are carried by migrating birds and on animals including deer, rabbits and mice and can be dropped anywhere. 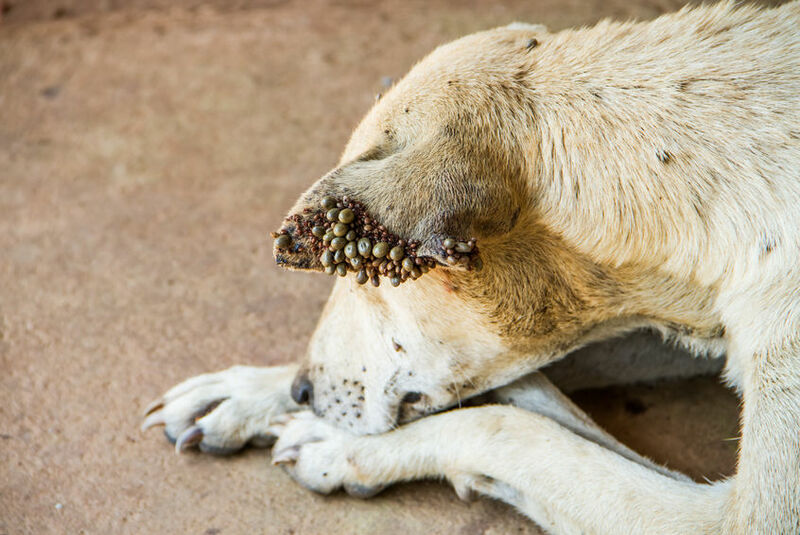 There is no way of knowing where ticks are or where they are moving to. Ticks are often found in long grasses, wood piles, humid leaf litter, forest patches and anywhere where there are large populations of deer and rodents. Common “hosts” of ticks include a wide range of mammals, reptiles and birds such as rabbits, mice, deer, chipmunks and common song birds. In order for an area to be included as an endemic area on the Public Health maps, a certain amount of surveillance must be conducted. Given the size and scope of Canada (and resultant cost), the overwhelming majority of this country has not been subject to this type of surveillance. Also, as ticks are carried and dropped by birds, humans, reptiles and mammals, there is no such thing as an area where it is impossible to contract Lyme or Co-Infections. While endemic maps can be useful to highlight known risk areas, Canadians may be exposed to ticks anywhere. Ticks find humans and animals by detecting breath, body odors, sensing heat, moisture and vibrations. They often crawl up legs or arms and can go unnoticed due to their small size. They grasp the skin, digging their mouthparts into the skin, secreting saliva with anesthetic properties making the bite painless. There is a considerable body of scientific evidence over the last 30 years that has shown that Lyme disease, and some other Co-Infections, can be transmitted from pregnant mother to her unborn child, resulting in a wide range of symptoms and outcomes for the fetus and newborn, including miscarriage, stillbirth, and death. (15) Joseph, J. T., Purtill, K., Wong, S. J., Munoz, J., Teal, A., Madison-Antenucci, S., Horowitz, H. W., Aguero-Rosenfeld, M. A., Moore, J. M., Abramowsky, C. and Wormser, G P. (2012) Vertical Transmission of Babesia microti, United States. Emerging Infectious Diseases 18 (8), 1318-1321.